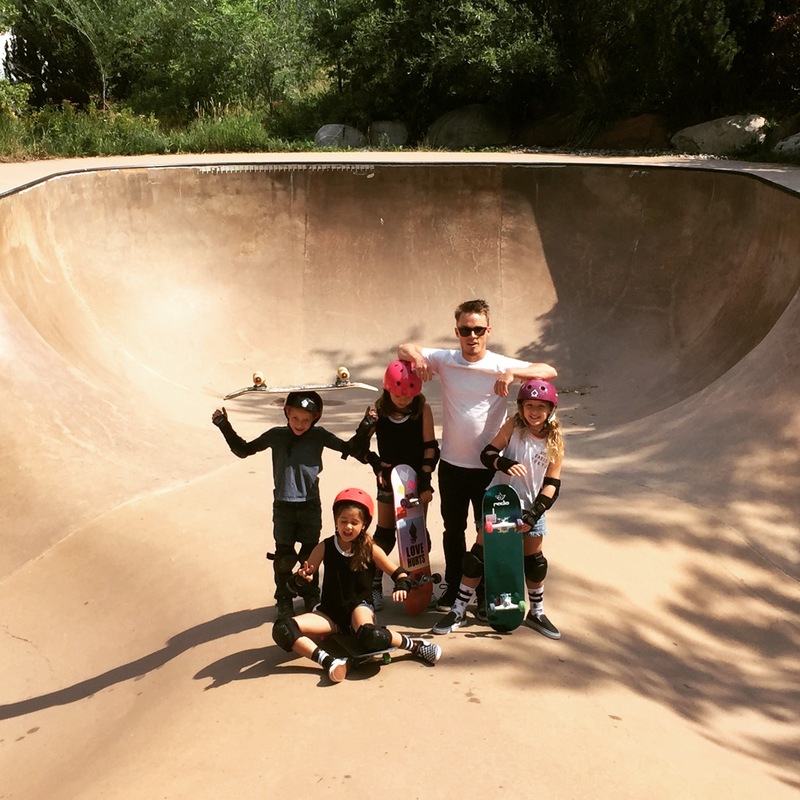 Radio Skate Camp has been a staple for skateboarding in Aspen for the past 10 years. Our coaches have more experience coaching and skateboarding than any other skate camp out there. Camps run daily Monday-Saturday from 10am-2pm. ($100 per day) includes pads, helmet, skateboard if needed.